New Rivers Press, 9780898232585, 217pp. Fiction. A mother tries to deal with complex relationships, race, and fear in the days following 9/11 while her teenage son attempts to rescue a girl that may be trapped in a house filled with a family of terrorists. Elizabeth Searle: Elizabeth Searle is the author of three books of fiction, a forthcoming novel and two works of theatre. 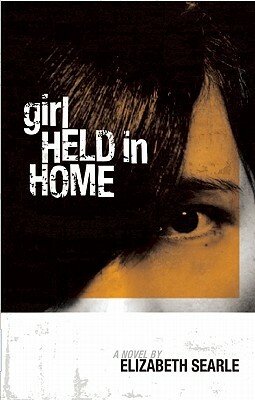 Her new novel, "Girl Held in Home," will be published in Fall 2011. Her previous books are: "Celebrities in Disgrace," "A Four-Sided Bed," and "My Body to You." Elizabeth received her BA from Oberlin College in 1983 and her Master s in fiction writing from Brown University in 1986. She teaches at Stonecoast MFA. Elizabeth lives with her husband and son in Arlington, MA.